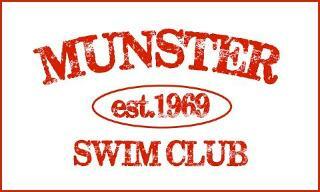 Details: This is an early season event offering many longer races for our swimmers. This meet is only available to Bronze, Silver I, Silver II, Gold, Senior, & Elite Teams at our Bourbonnais, Riverside, Romeoville, and Westmont locations NOT attending the 2018 Speedo Premier Open. All swimmers are encouraged to attend all sessions for this meet.